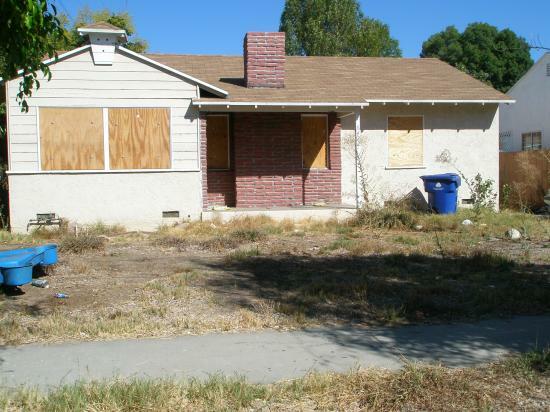 Are you looking to buy a residential or commercial rehab property? We love rehabs. We can help you budget for a hard money loan, 203K or other financing package to fix-and-flip or fix-and-hold. We'll put together a complete scope of work and break down the pricing. If you want to do some of the work yourself or have a turn-key solution, we will develop a plan and budget to get your property back on the market or in shape to make you money.